In a clear setback for the Centre, which has been aggressively going about making Aadhaar compulsory for almost every basic service an individual wants to avail, the Supreme Court, today, ruled that Right to Privacy is a fundamental right guaranteed by the Constitution of India. However, this right is subject to ‘reasonable restrictions’. The nine-judge bench, including Chief Justice of India JS Khehar, passed a unanimous decision ruling that the Right to Privacy will come under Right to Life and Liberty and is protected under Article 21 and Part 3 of the constitution. All this while, the Centre had been arguing that the Right to Privacy is not a fundamental right. It remained firm on its stand that Aadhaar is a tool to channel welfare schemes for the poor which comes under Article 21, right to life. A claim to privacy, according to the government, will “destroy the basic foundation of the Constitution. 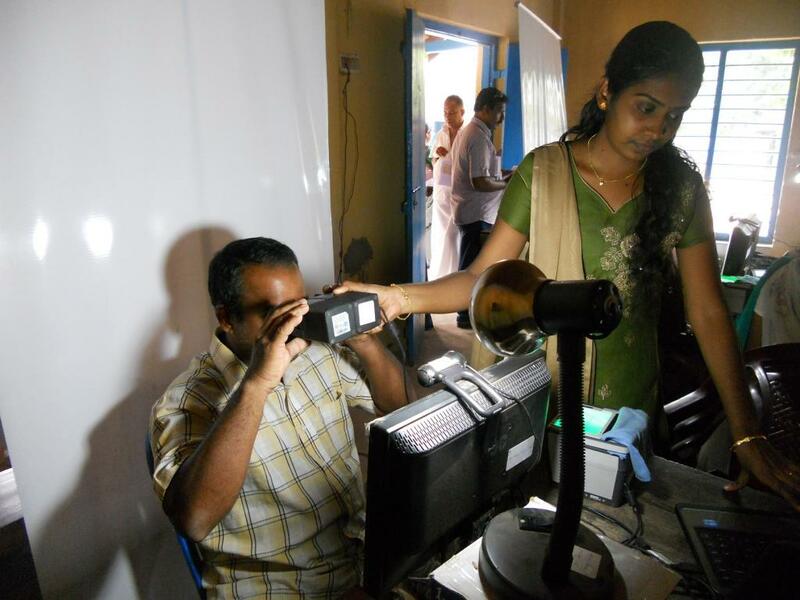 Despite facing several public interest litigations (PILs) related to mandatory possession of Aadhaar and infringement of right to privacy, the government continued to widen its scope. While the Unique Identification Authority of India (UIDAI) has said that privacy is not a fundamental right and there were sufficient safeguards to protect data (iris scan and finger prints) collected from the people, this May, security researchers discovered that the Aadhaar information of 135 million people had leaked online. Today's verdict did not comment either on biometrics for Aadhaar or whether the Centre’s demand to link Aadhaar to all financial transactions amounts to an infringement of privacy. The validity of Aadhaar law and its reasonableness will now be tested by a three-judge bench based on the right to privacy judgement. According to Prashant Bushan, one of the petitioners, the ruling possibly means unreasonable restrictions (breaching privacy) under laws will be struck down. The verdict rightly has upheld the right of privacy of citizens, leaving the centre to its utter embarassment which stands blushed now. BJP's spree of withdrawing the entitlements of the poor and needy is stonewalled now as all the nine hammers struck down the points of the centre. The law minister and the finance minister's views expressed in media though expressed their disappointment , the likely renewed efforts to put the clock back could be inferred. Better the centre lends its ears to the historic judgement.